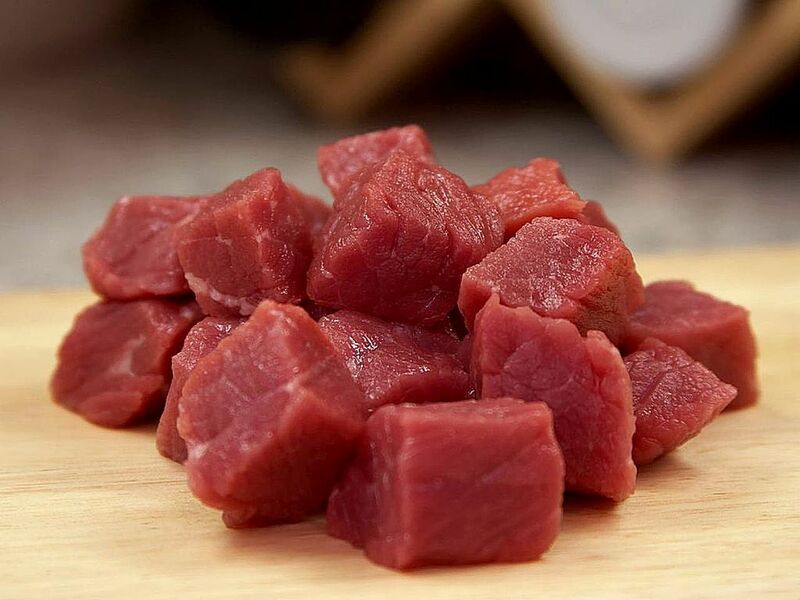 A new study out of the University of California, San Diego has discovered the culprit behind why eating red meat leads to higher instances of cancer — and it all has to do with a sugar. While most other carnivores’ bodies are built to process Neu5Gc, human bodies are not. When people eat a diet that includes lots of red meat, the sugar molecule can trigger the immune system to constantly produce antibodies to fight it off. This leads to chronic inflammation, which many studies have shown promotes tumor growth, leading to cancer.